Northcoast Property Inspections, LLC is Jacksonville's most trusted home inspection company. 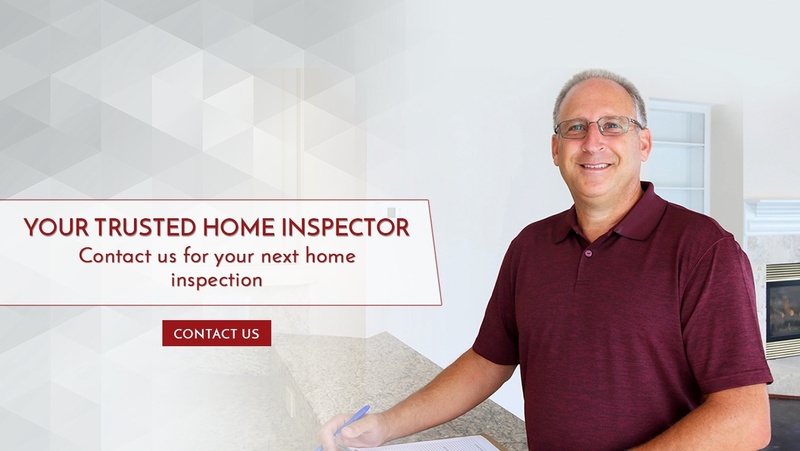 Owner Dan Cavanaugh prides his home inspection company on a customer-centric approach and quality inspections for homeowners. Trusted by over 500 satisfied homeowners, Northcoast Property Inspections is the top choice for your next home inspection in North Florida. 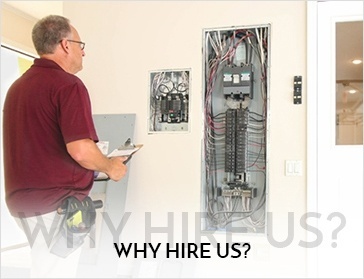 At Northcoast Property Inspections, our home inspectors provide quality inspection services which includes Full Home Inspections, Wood-Destroying Organism Inspections, New Construction Inspections, Wind Mitigation and so on. Get in touch with Northcoast Property Inspections, LLC for quality home inspection across Atlantic Beach, Neptune Beach, Jacksonville Beach, Ponte Vedra, Ponte Vedra Beach, Jacksonville, Arlington, Orange Park, Fleming Island, Middleburg, Nocatee, St. Johns, St. Augustine, Julington Creek, Mandarin, Southside, Riverside, Ortega Park, San Marco, Palm Valley, Mayport, Duval County, Clay County and St. Johns County.